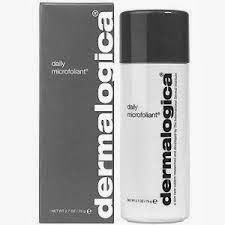 So I recently received this heavenly product from the Dermalogica people and let me tell you that I am absolutely in love with this product. 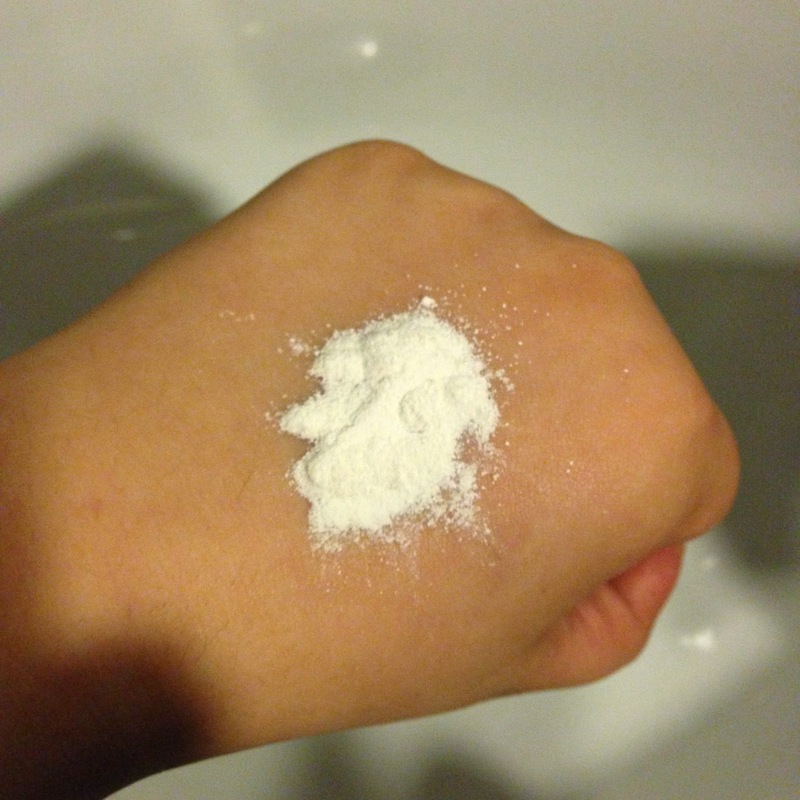 This is a rice-based powder (it’s the first time that I use/see something like this btw) and the way to use it is to apply to wet hands in order to create a gentle exfoliating paste. My thoughts about the product? This stuff WORKS! 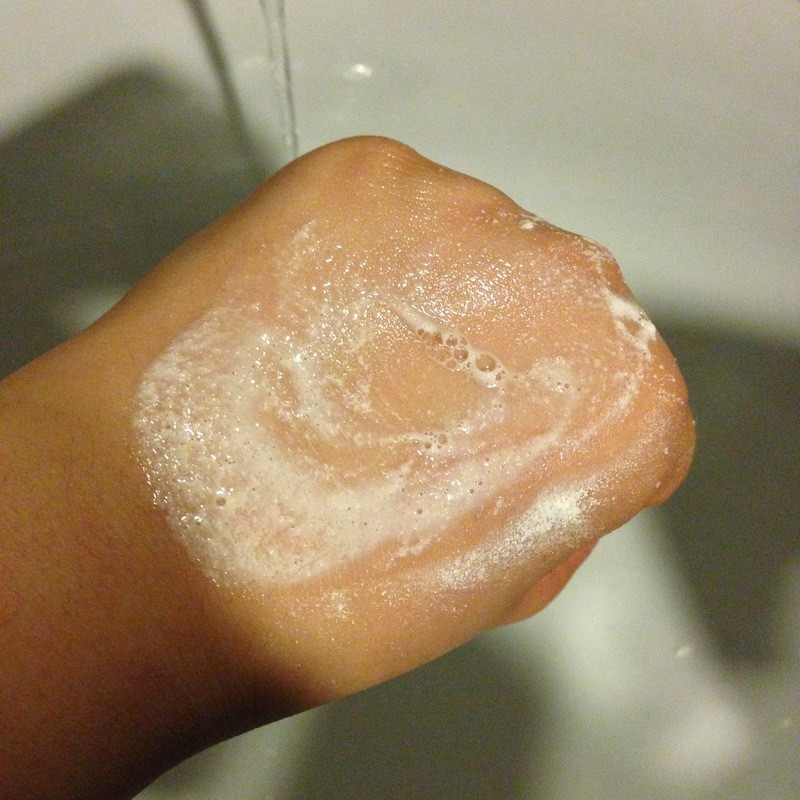 You can feel your skin just stretch-y clean! It’s gentle enough that you can use it everyday, but the results you get are mean! Not only does it cleanse and exfoliate your skin, but it also refines your pores making you look flawless. This product has become part of my daily routine. Would I buy this product again? For Sure!